The Boulder Chiropractic Clinic in Boulder is devoted to helping you prevent or reverse osteoarthritis caused by car accidents. 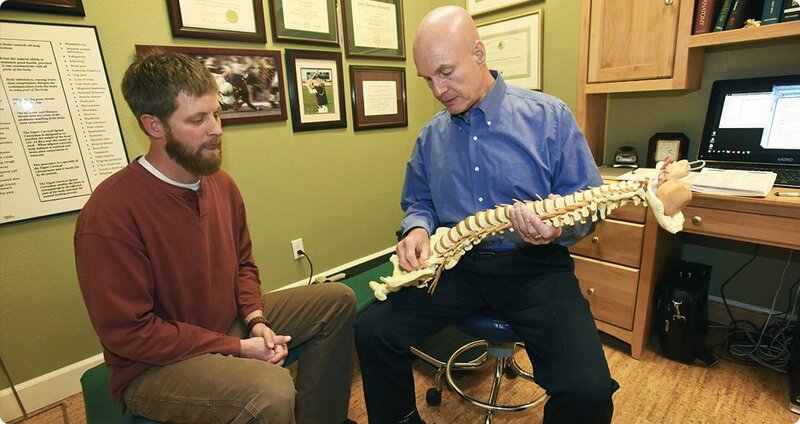 Your spinal ligaments are tough tissues, which keep your spinal vertebra stable. They are aligned when you are stationary, or when you move or lift. Whiplash usually injures these neck ligaments causing neck joint instability, a severe, complicated, acutely painful and degenerative condition, which is usually not diagnosed by the emergency room or most health care providers. Boulder Chiropractic Clinic provides the specialized X-ray examinations required to specifically locate and determine the severity of these ligament injuries. Appropriate treatment, prognosis (predicted outcome of treatment), and lifestyle modifications cannot be provided without such diagnosis. Our clinic also provides advanced diagnostic testing for detection and analysis of hidden, complex, and frequently untreated car crash injuries. We work effectively with insurance companies and lawyers, and provide the necessary detailed diagnosis, treatment and financial documentation of your car accident injury case. You’ll also receive a global assessment of your neck, back, hips, rib cage, shoulders, and other ligaments to ensure that no new traumatic injuries have arisen. Contact us today to schedule your free injury consultation: (303) 442-7772.